It's the last day of the Big Book Giveaway and I'm featuring one last book. Into Dust is the latest book (it just came out July 26) in New York Times bestselling author B.J. 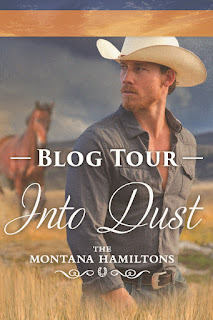 Daniels' Montana Hamiltons series. 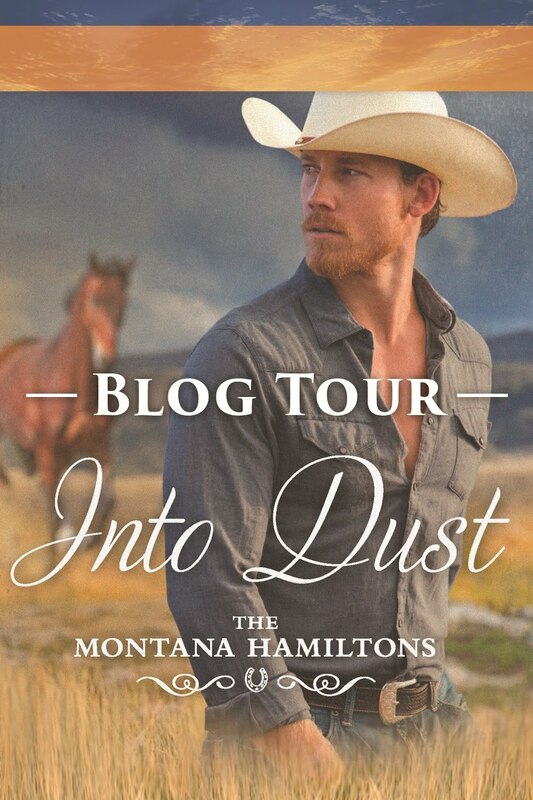 Enter the giveaway before midnight July 31 for your chance to win Into Dust along with 10 other books.